Apple’s continues the tradition of awesome holiday ads. This season features the song “Palace” by Sam Smith http://apple.co/SamSmithPalace. Last Minute Shopping? Use our Apple Store Affiliate Link for fast free shipping! All confirmed orders are eligible for 25% off consulting/training/setup services thru 12/31/2017. Home/Personal Users, too! 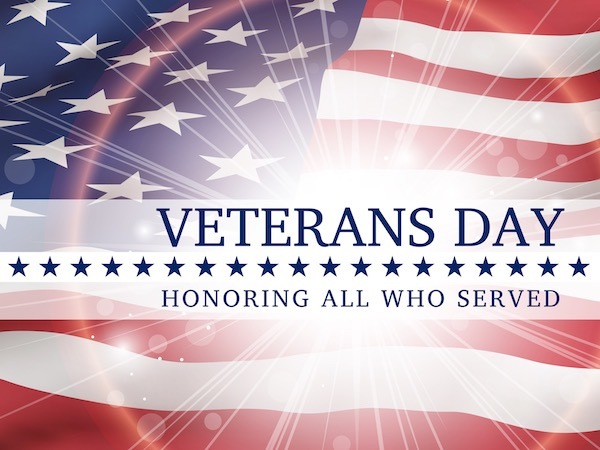 Sending out a big THANK YOU to our veterans for their service to our great nation! JEFCON is offering a 50% discount to veterans and their families, on all tech support services booked thru 11/30/2017. We don’t know what the product team was smoking, but apparently HIGH Sierra is another name for the Sierra Nevada mountain range. 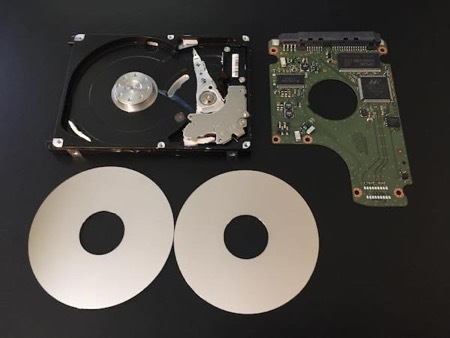 These are the innards of a Seagate 1 Terabyte 2.5-inch SATA hard disk drive, previously installed a Mac Mini server. It ran 24/7 for four years until one day, when it bit the dust. Two thoughts to share today: 1. Nothing last forever, 2. You're only as good as your last good back up. Are you responsible for your company's or your household's computer systems? If you're concerned about your data, contact Jefferson Consulting today to schedule a comprehensive site survey and back up review. 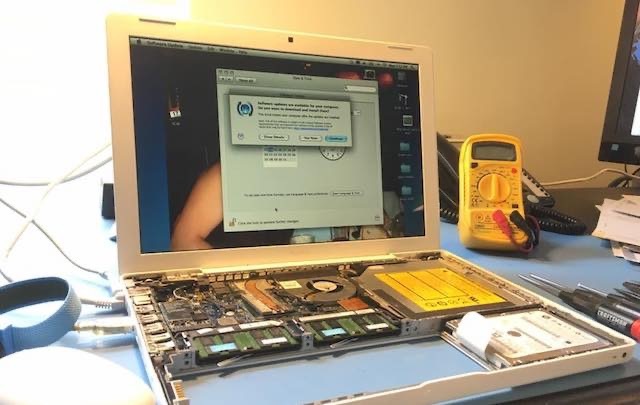 On the bench: a White MacBook which is almost ten years old. 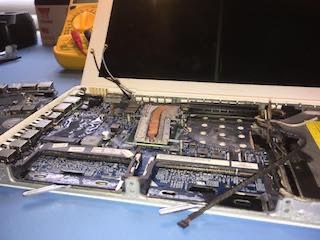 This beloved portable computer experienced an unfortunate liquid spill. 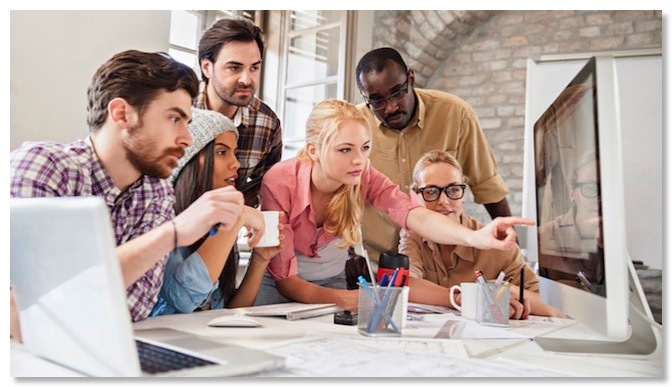 The client has a significant investment in the data and the app only runs on older units. So...we have been tasked with bringing this computer back to life! 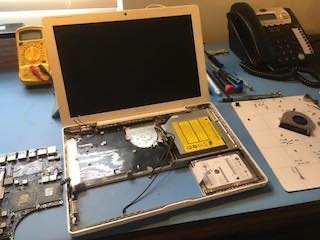 Installing a replacement logic board, reconnecting heat sink, video, wifi, drives, speakers and power. If it boots and passes diags, we'll order a new top case. Our client trusts Jefferson Consulting to get the job done right! 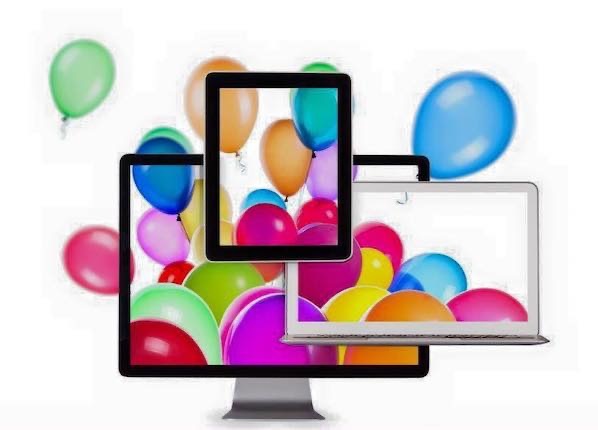 Jefferson Consulting celebrates turning 13. 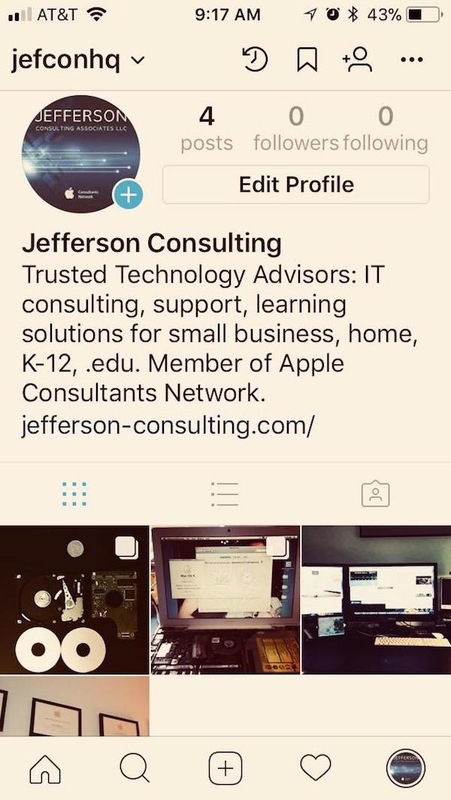 Jefferson Consulting Associates LLC was born on January 22, 2004 - two days before Apple's 20th anniversary of the Macintosh computer. This week the Mac turns 33 and we turn 13. Thank you all for your support, your business, and your trust. Your success is our success! 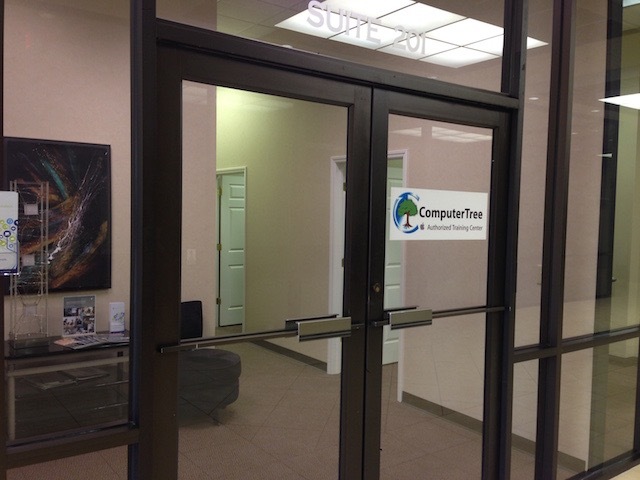 We look forward to helping you meet and exceed your technology goals in 2017 and beyond! You can customize the Control Strip region of your Touch Bar to include a Screenshot button. You can then tap the Screenshot button to see options for the type of screenshot and where to save it. 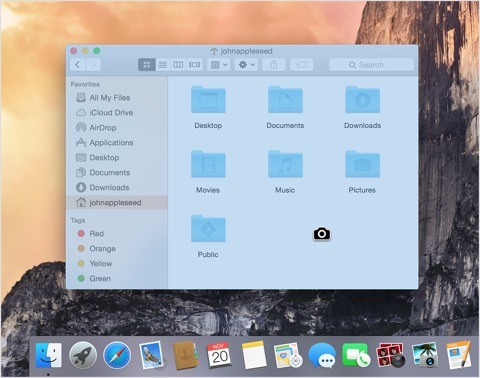 Screenshots can be opened with Preview, Safari, and other apps that can edit or view images. You have the option to capture your entire screen or just a selected portion of it. The screenshot you create is automatically saved to your desktop, as a .png file in the following format: Screen Shot date at time.png. 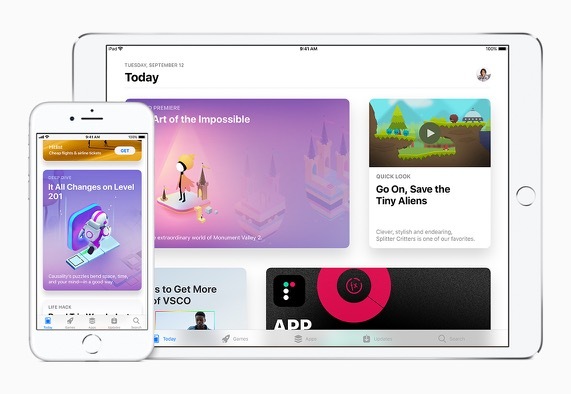 Screenshots can be opened with Preview, Safari, and other apps that can edit or view images. Drag to select the menu. 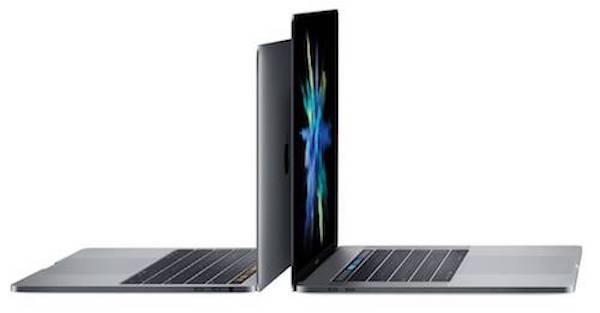 Release your mouse or trackpad button. To cancel, press the Escape (esc) key before you release the button. Move the camera over the menu to highlight it. Add Control to the key combinations above. For example, press Control-Shift-Command-3 instead of Shift-Command-3.